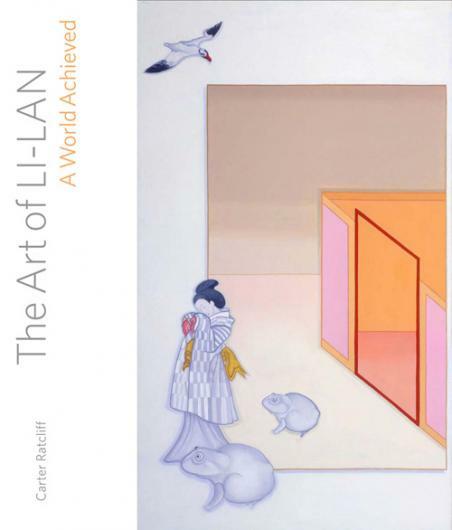 The Art of Li-lan: A World Achieved, written by Carter Ratcliff, is scheduled to be released September 17th, 2013 by Hudson Hills Press Check back here for more information on the book, book signings and upcoming exhibitions! Painting in oil on linen, or pastel and watercolor on handmade paper, artist Li-lan portrays birds and airplanes in flight, insects and animals, the occasional figure and architectural images both from places she has visited as well as others seen only in photographs. Her oeuvre, beginning in the early 1960s, is comprised of still lifes and bright, detailed and full figures. Over the years she has found her domain, transitioning through various subjects, while staying true to her independent spirit. Li-lan’s detailed and imaginative subjects provide thought-provoking compositions.